Congratulations to all our colleagues and friends in this special mention. We’re honored to be included among them and to count some of them among our friends and collaborators. “Now in its 32nd year, Miami Today has become the newspaper for Miami-Dade County’s business establishment and the trusted voice and source for business information locally. 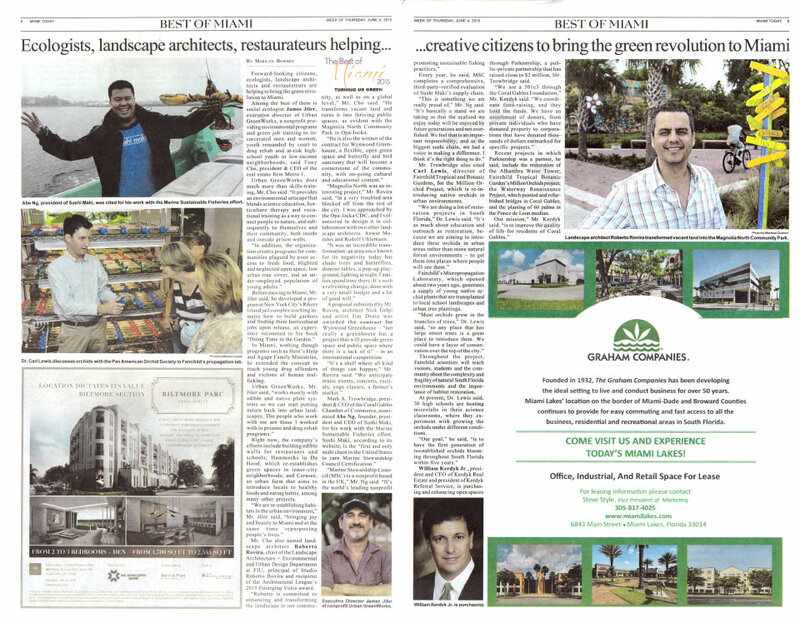 Miami Today is the largest circulated mainstream publication after our daily paper. An award winning publication, we consistently receive honors from the National Newspaper Association and the Florida Press Association. Miami Today has the finger on the pulse of the community, reporting first on topics readers cannot find anywhere else. 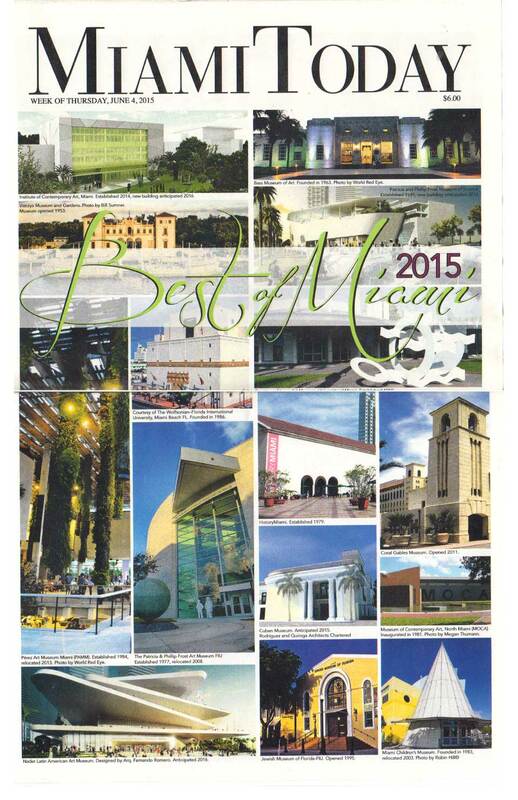 Miami Today is one of the few local publications that is audited and surveyed. Circulation has been BPA audited for over 20 years and we are independently reader surveyed every two years.